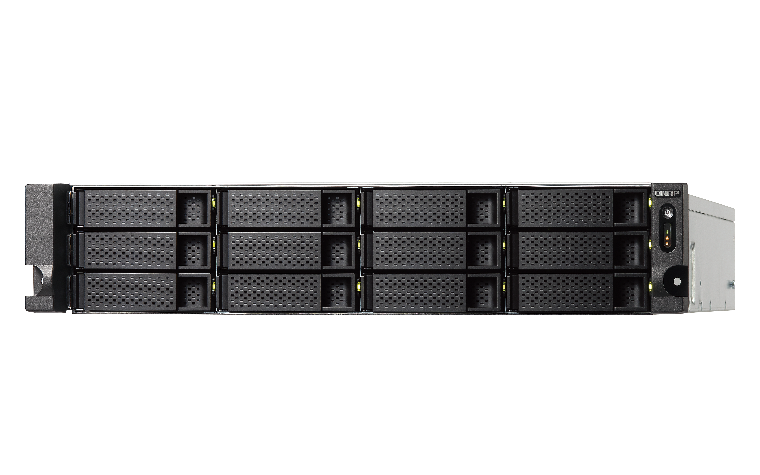 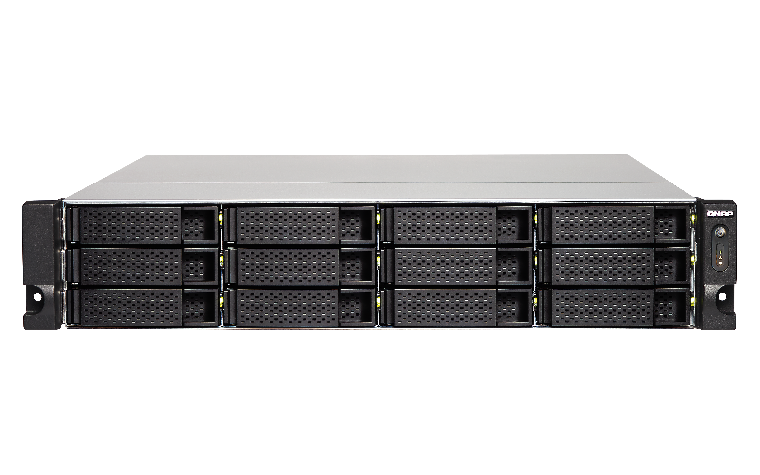 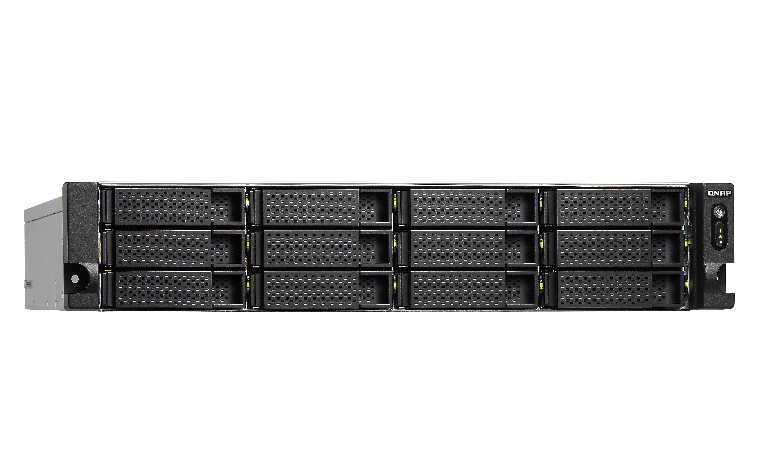 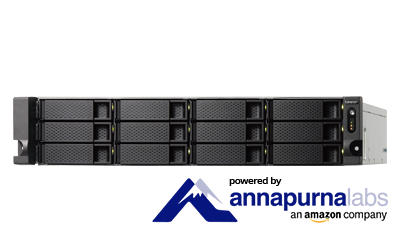 The powerful quad-core TS-1231XU includes two 10GbE SFP+ ports to fully support 10GbE high-speed networks at a budget price with maximized ROI. 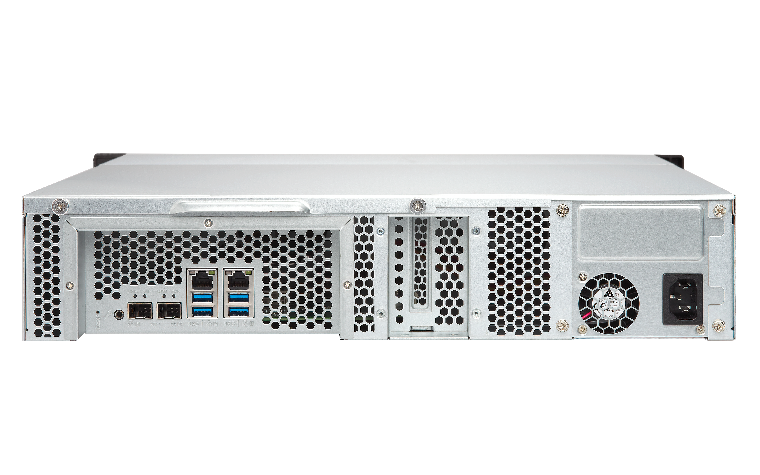 The TS-1231XU provides versatile all-in-one functionalities and unique features including VJBOD (Virtual JBOD) - an economical way to utilize unused NAS storage space for expanding the storage capacity of other QNAP NAS - and Container Station - that allows users to rapidly develop and deploy Internet of Things (IoT) apps. 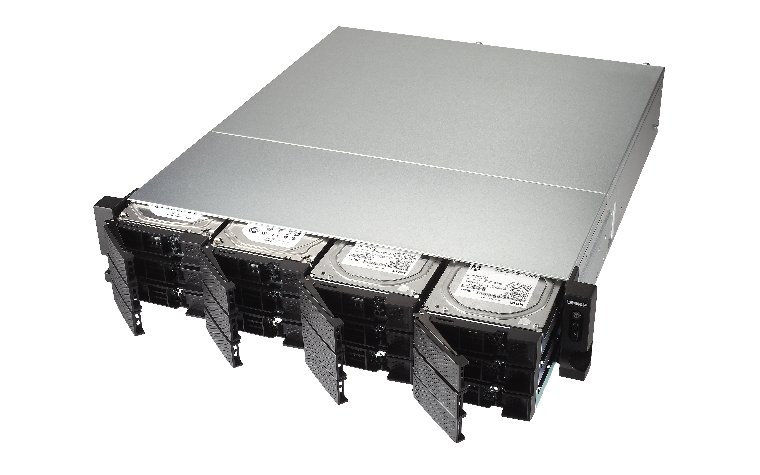 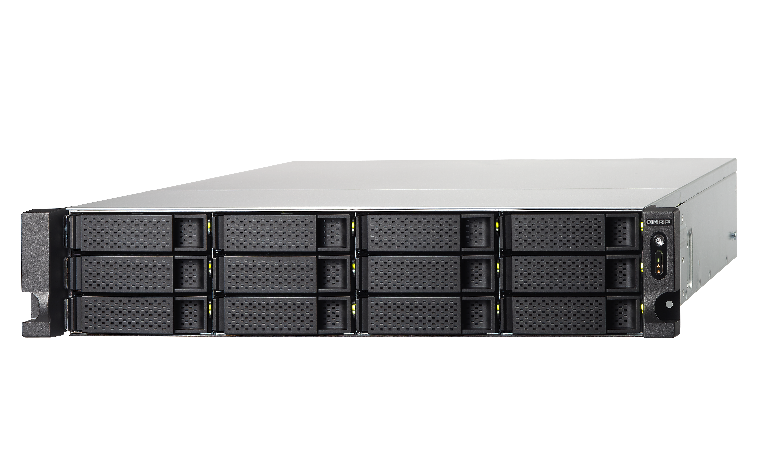 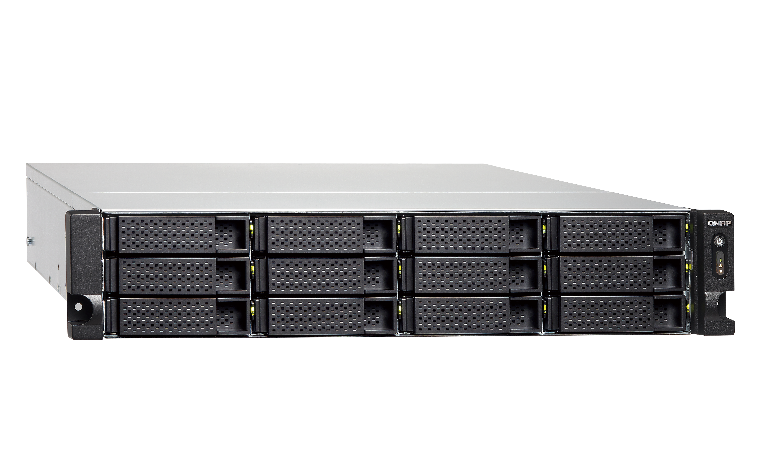 The TS-1231XU is a cost-effective storage solution designed for growing businesses looking for backup, restoration, private cloud, storage for virtualization, and to future-proof their IT infrastructure for 10GbE networks.